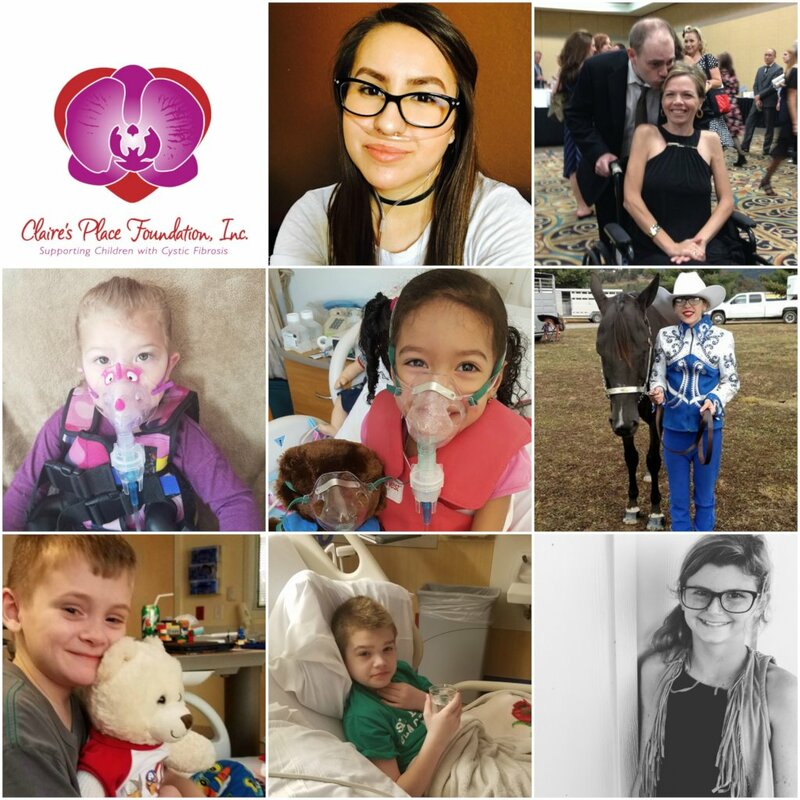 by Claire's Place Foundation, Inc.
Claire's Place Foundation is a non-profit organization providing support to children and families affected by cystic fibrosis (CF). 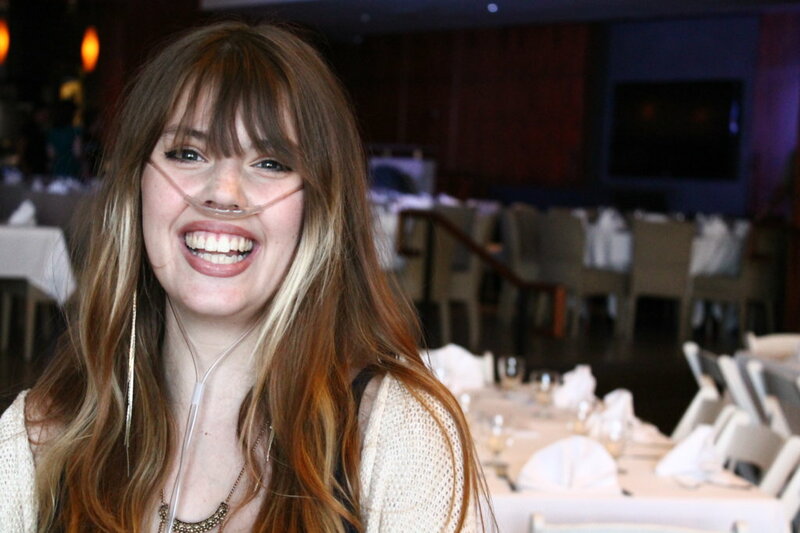 Claire's Place Foundation is named in honor of Claire Wineland, now a teenager, who has been living with CF her entire life. 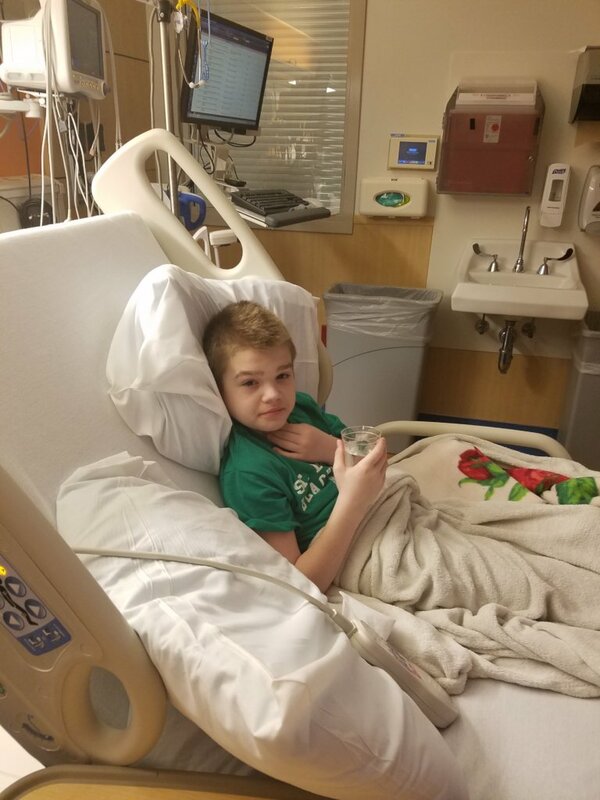 We provide Extended Hospital Stay grants to families experiencing hospital stays of at least 14 consecutive days, offering both emotional and financial support. Have you or a loved one experienced a long hospital stay? If so, I am sure it was a very difficult time - juggling work, time at the hospital and bills that pile up in your absence. Now imagine spending weeks in the hospital several times a year for LIFE. 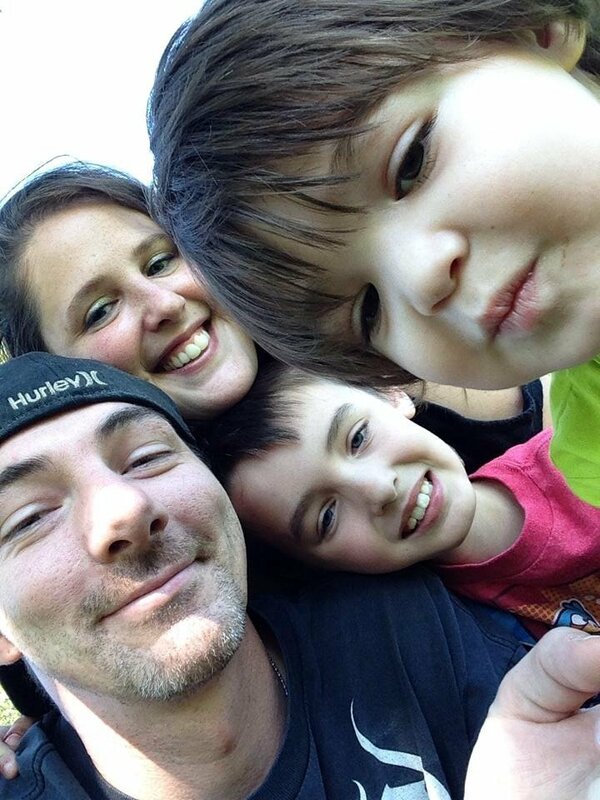 We have been blessed to provide grants to many families over the last five years; our program continues to grow as more families become aware of the assistance we offer. We must expand our fundraising efforts to meet this demand. Living with a chronic, terminal illness is clearly difficult but add to that the expenses of travel to and from hospitals, insurance co pays, missed work, care for other children and it becomes insurmountable. 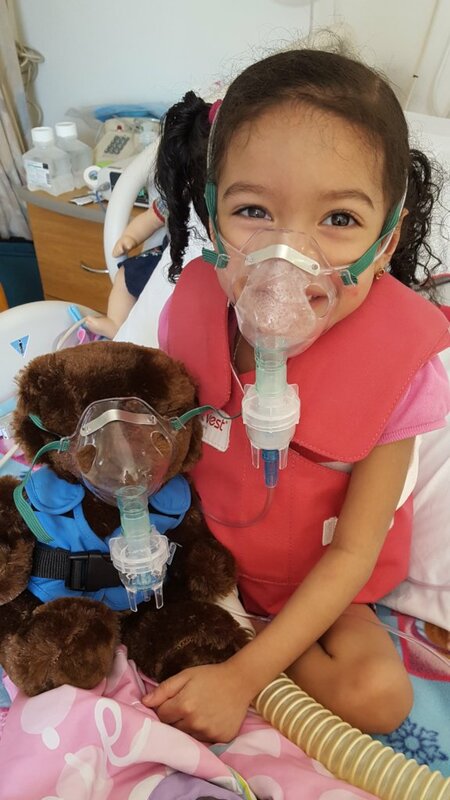 Our program is being circulated by Social Workers at CF Centers and promoted by the Cystic Fibrosis Foundation as a beacon of hope to families in this situation. 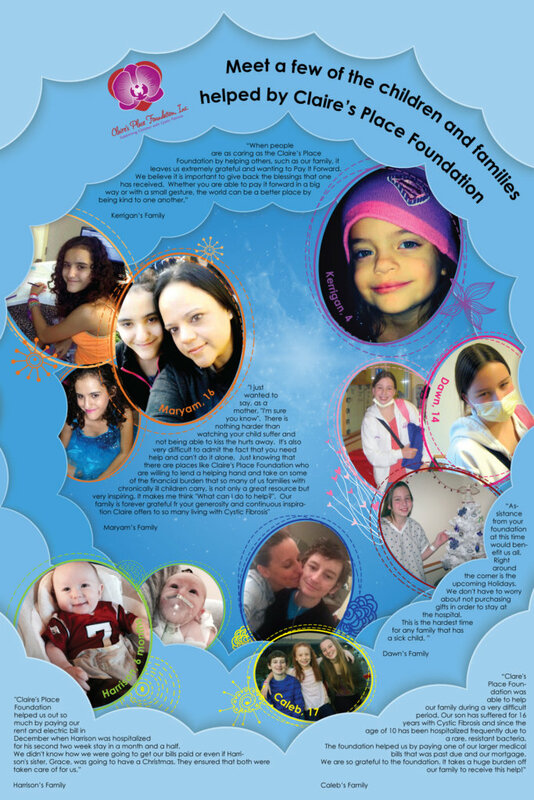 We hope that families in need will know for generations to come that they are not alone, we are here to help!